This is the ultimate question every Arizona home seller wants an answer to. Is my house worth more than my neighbors? While it’s a simple question, it’s a complex process to get to the simple answer. The short answer is “Your house is worth whatever someone else is willing to pay for it.” We can help you determine value. Are you thinking of selling your Phoenix, Glendale, Peoria, Sun City, Surprise, Goodyear, or Avondale home? 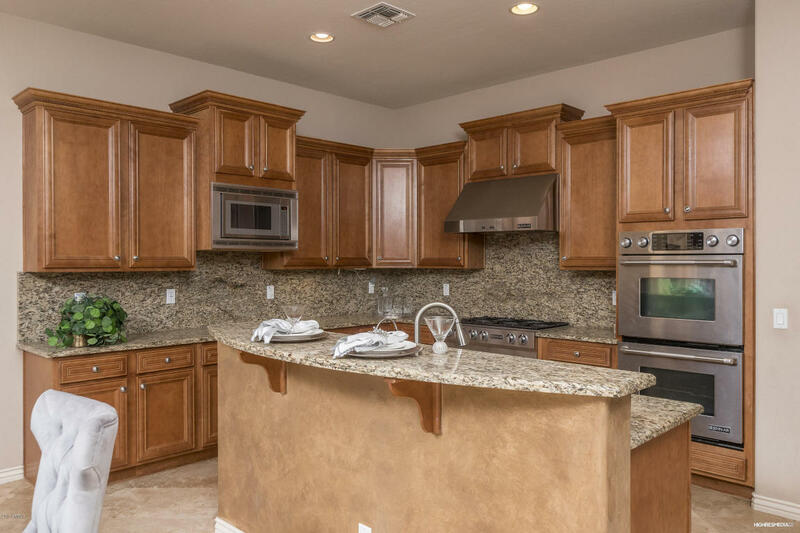 We sell West Valley Homes here at HomeSmart – Arrowhead. To determine the value of a house, an appraiser or an agent will typically look at three comparable sales, or “comps” as they are known in the real estate industry. The properties that have been sold already are the key. Get your Arizona, Glendale, Peoria, Sun City, Goodyear or Surprise House Value with up-to-date information on recent sales in your community.